Bali, The Island of Paradise, known as the most popular tourist destination in Asia. 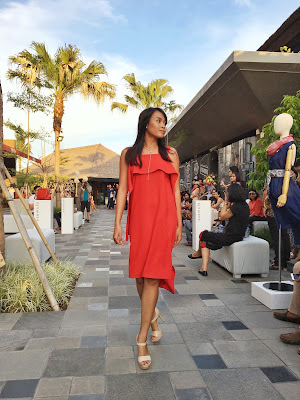 Bali also has a promising retail potential especially the summer collection for fashion-lovers to show a casual yet stylish and fashionable look. Located at Samasta Lifestyle Village, The New Hub of Jimbaran, ASAMULA open the first boutique outlets in order to satisfy the fashion needs for both locals and tourists who spend their holiday time here in The Island of The Gods. 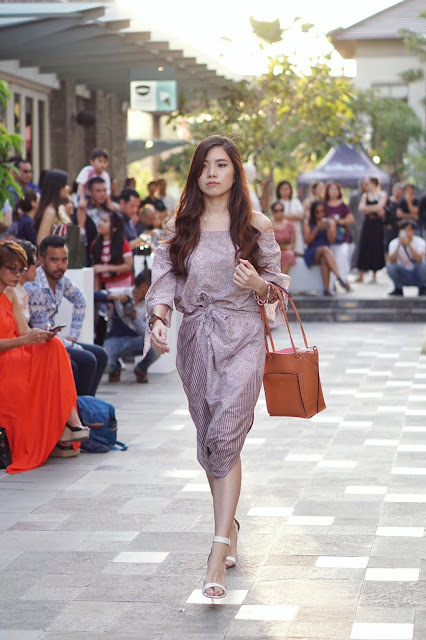 With curated multi-local brand concept, ASAMULA brings more than 10 local brands which is well curated, whether it is from the models, trends, and the price, everything is adjusted with the market target. 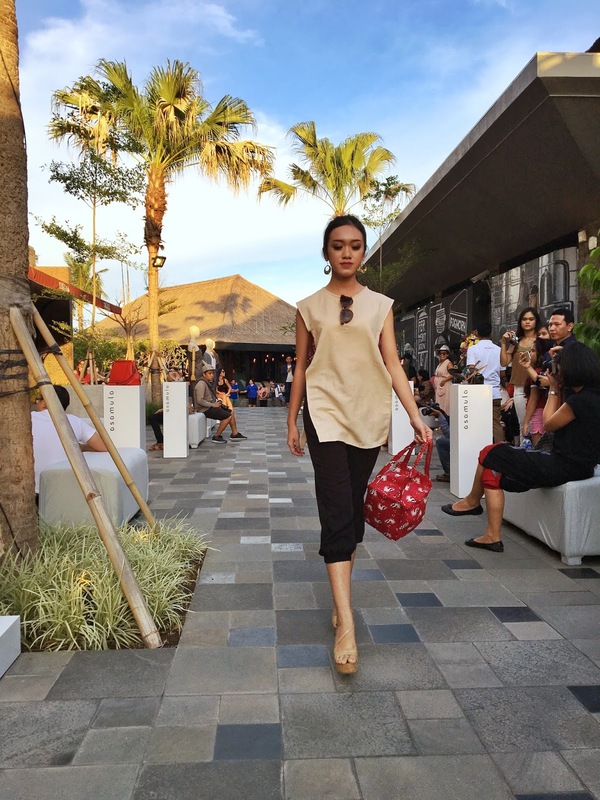 Inspired by the nation roots creativity, ASAMULA presents the best products from Indonesian designers from clothes, batik, watch, sunglasses, jewelry and many more accessories. 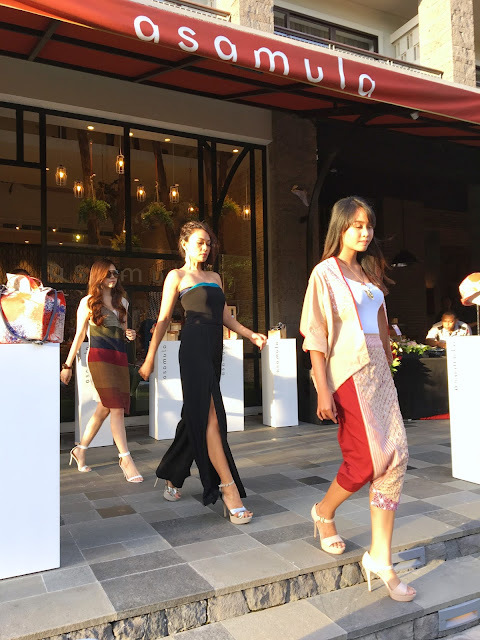 There are more than 10 local brands such as, Sejauh Mata Memandang, Seratus Kapas, Tulisan, Tayada Batik, Stella Rissa Resort, KaIND, Lima Watch, Epa Jewel, Mao Mao, petang Hari, Kandura, Gaze Eyewear, Geulis, Studio Kaen, Loey, Srou, Teresa Mutiara, etc. 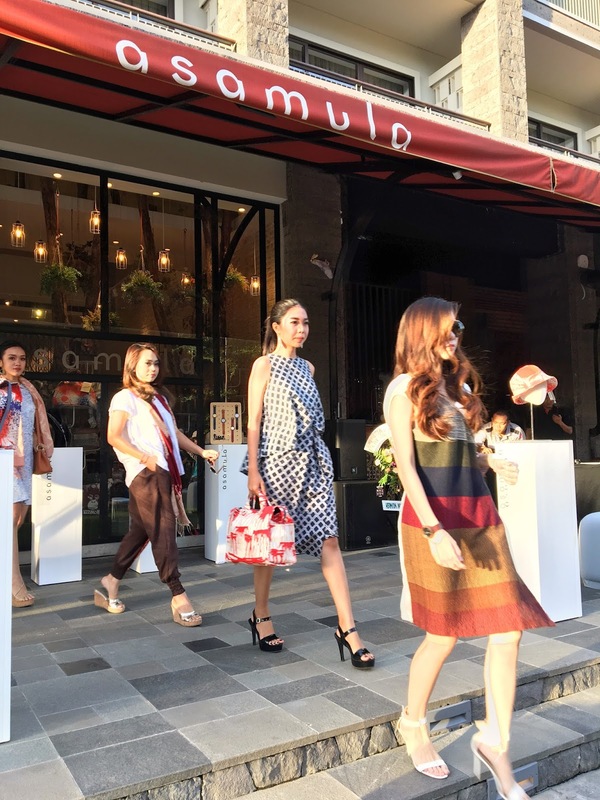 Isofia Peruna, the owner of ASAMULA's Grand Opening ceremony, explained the meaning of ASAMULA. "Asa" means hope, "Mula" means the beginning. So, Asamula can be interpreted as an expectation that local designer will be better known and become the first project to show our love / devotion to domestic products. Here I'm wearing dress by Petang Hari, watch by Lima Watch, Bag by Loevstyle and sunglasses by Gaze Eyewear. This grand opening is expected to raise consumer awareness of ASAMULA and increase community interest of high quality local products. 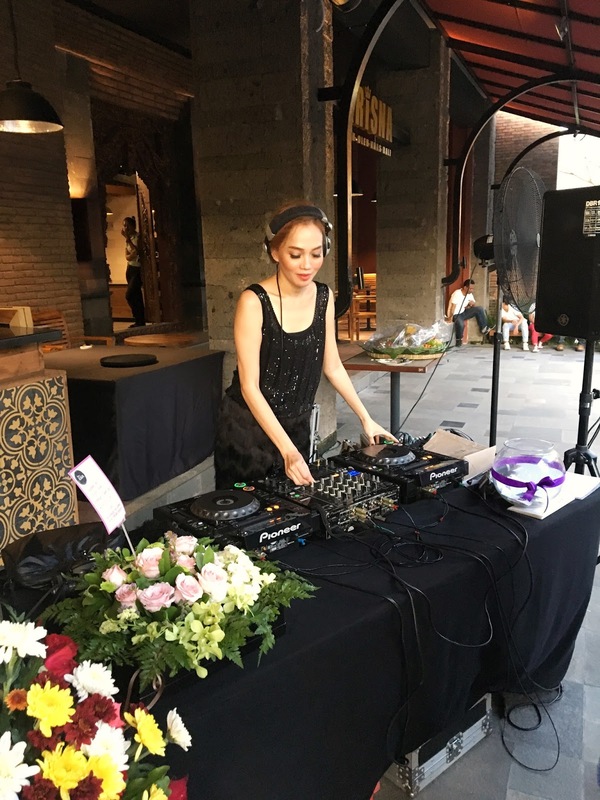 Located at Jalan Wanagiri 1, Jimbaran Bali, Asamula integrated with Samasta Lifestyle Village, a tourist area "The New Hub of Jimbaran" which is filled with 28 tenants culinary and lifestyle. So, what are you waiting for? 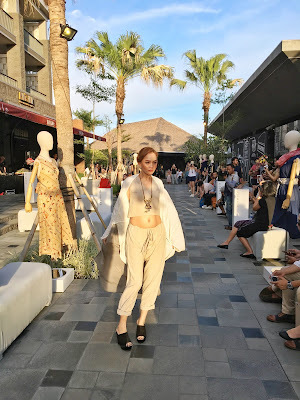 Find your favorite outfit and accessories before it run out of stock ;) Special thanks to Jessica Liani for some of my pictures on the catwalk. What a wonderful show! I adore the dress you are wearing. So chic and sophisticated! This fashion show looks like so much fun! Love the dresses and the one that you're wearing! Gorgeous! I am totally all for supporting local designers and spreading awareness. It creates so many jobs, allows creatives to work in a profession where their passion lies and enriches society. Looks like an awesome event! Gorgeous pieces. I’ve never been to Bali so I never really knew what it looked like. I didn’t think it was a retail destination like this. I thought it was just street markets & beaches haha It looks like it has some great shops though! Congrats walking in the fashion show babe! 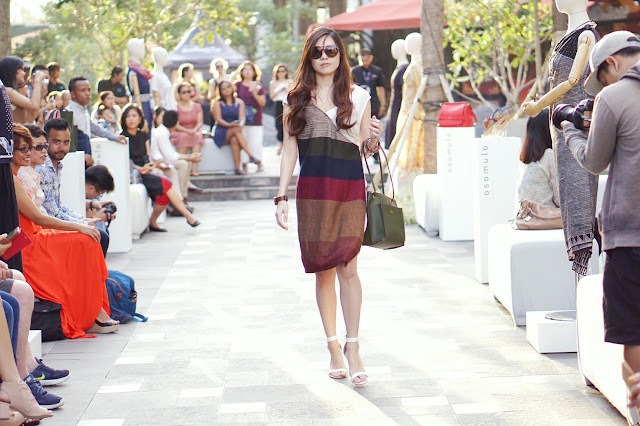 You totally strut your stuff and owned the runway! You looked amazing walking the runway. Love your outfit! Looks like such a fun event!